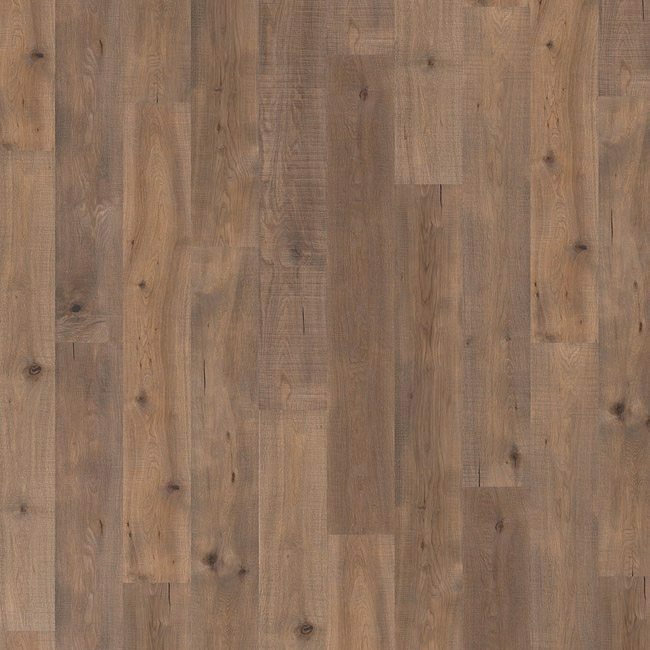 Vermont wood floor by Solidfloor for LTL Home Products, Inc. The floors from the Vintage collection are made from wood chosen for its outstanding character. Natural tones form the basis of this atmospheric collection that will give your interior a personal and nostalgic look. The floors undergo a weathering process to give them an amazing lived-in look. 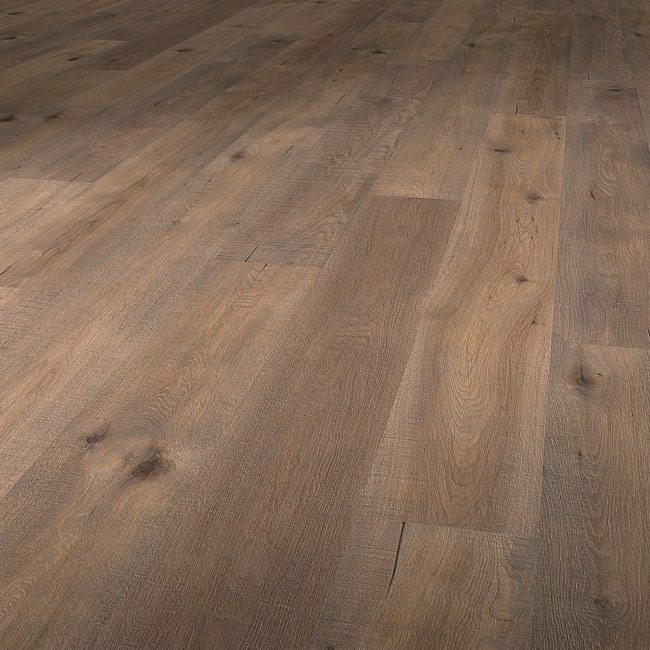 The Vermont is Oak rustic, Brushed, Hand scraped, Fine sawn, Coloured, White oiled. 23.31 Square Feet per Carton.